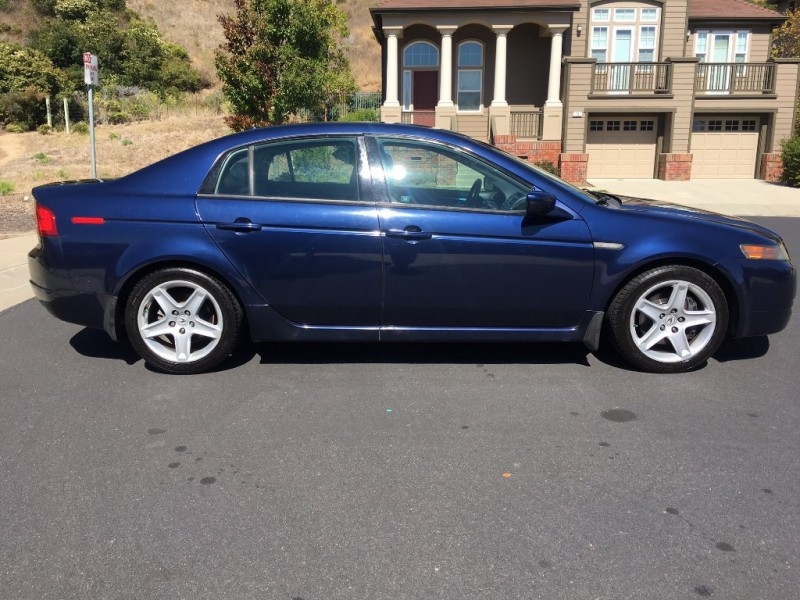 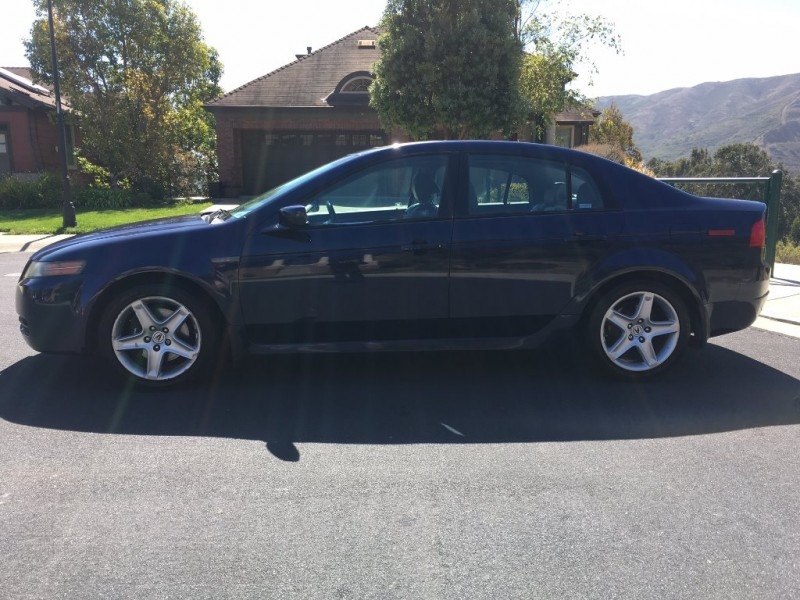 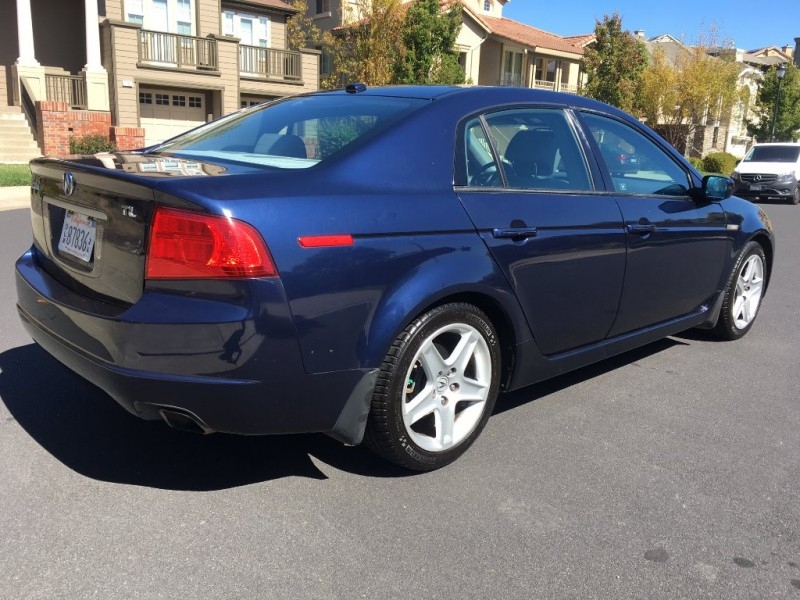 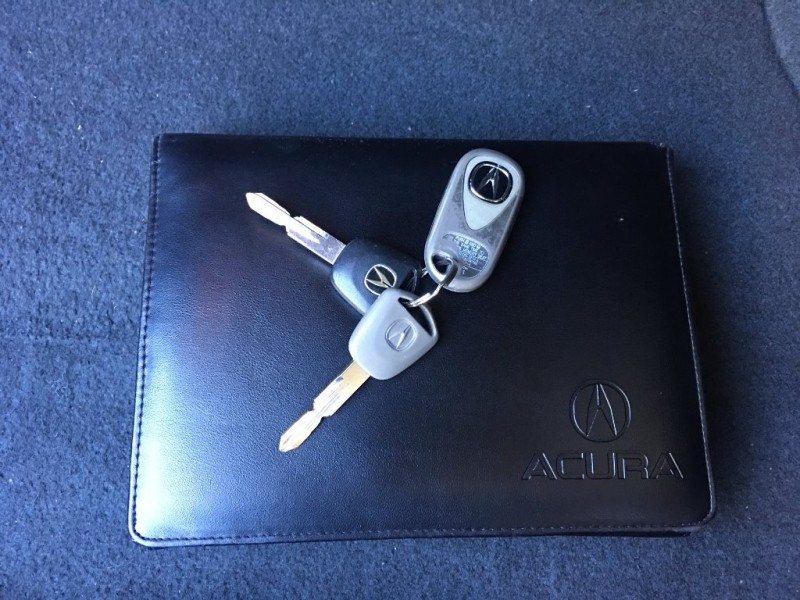 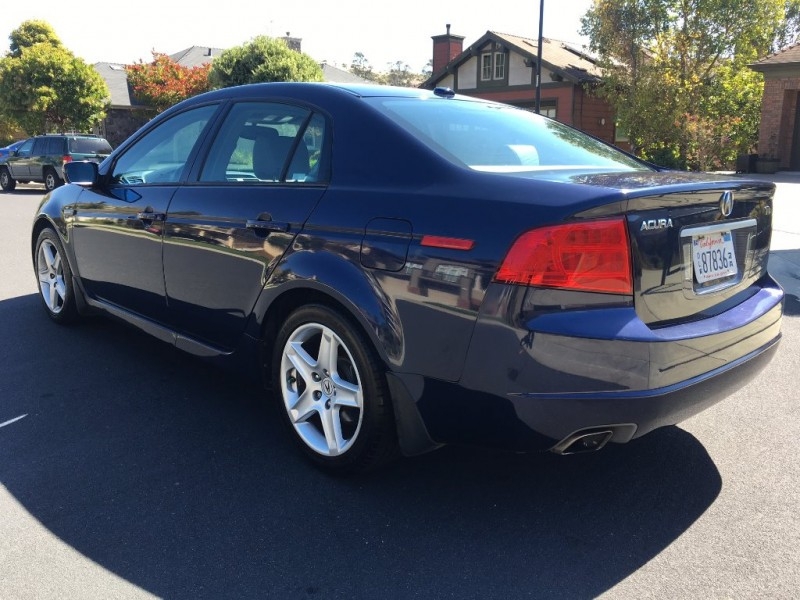 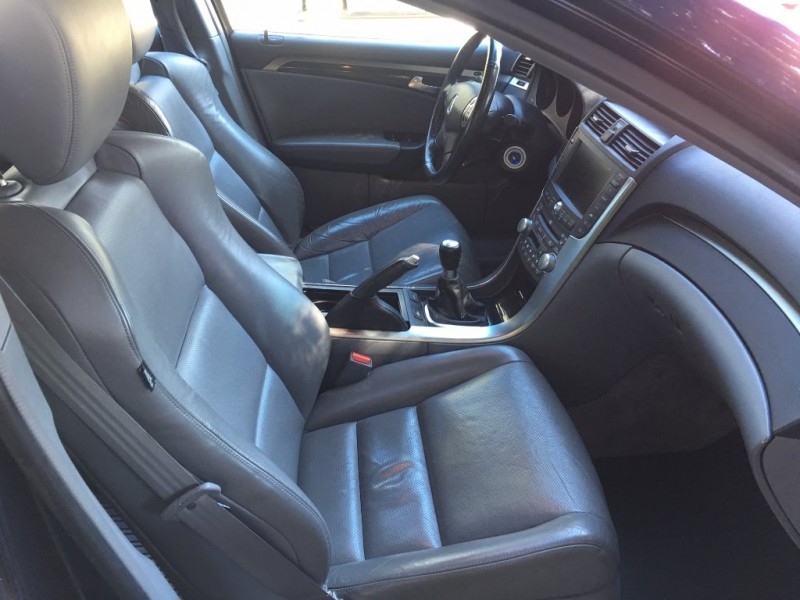 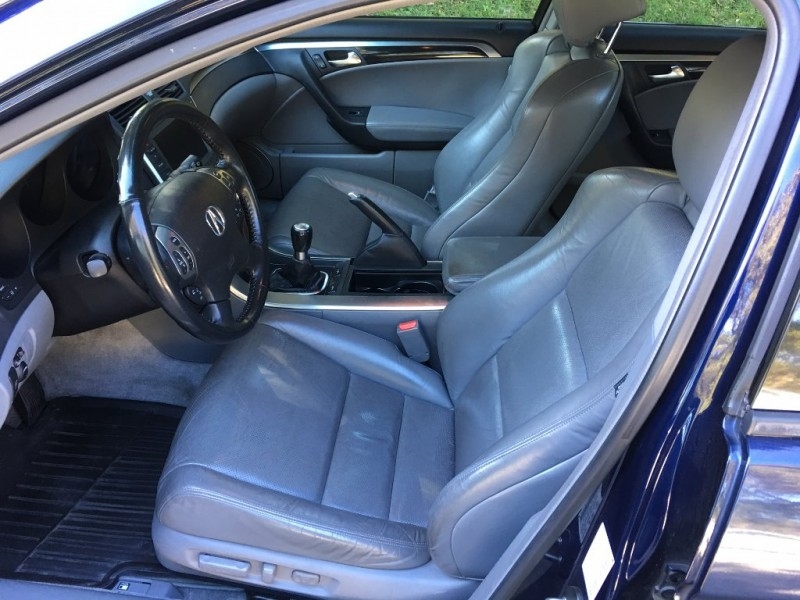 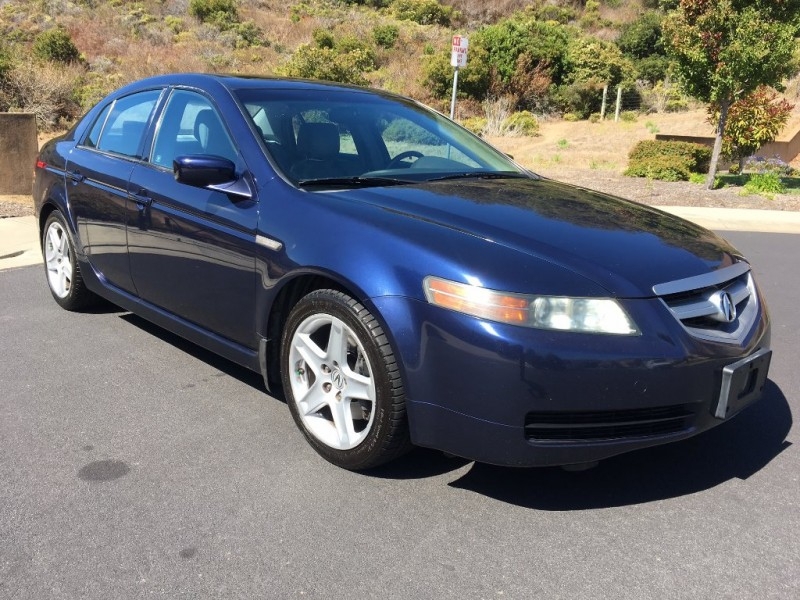 Mak Motors presents this hard to find 2006 Acura TL sedan in Royal Blue Pearl over gray leather interior. 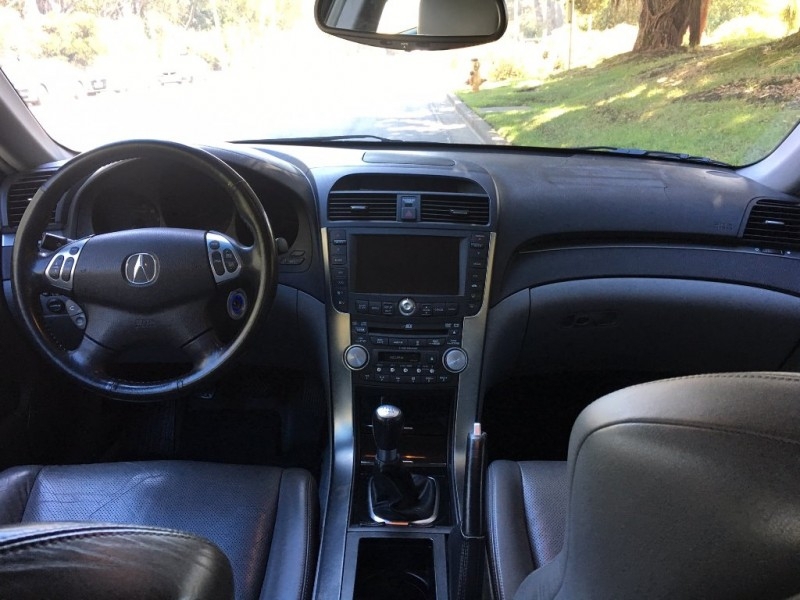 This Acura TL is equipped with a 3.2liter 6 cylinder engine producing 258hp and mated to a 6 speed MANUAL transmission. 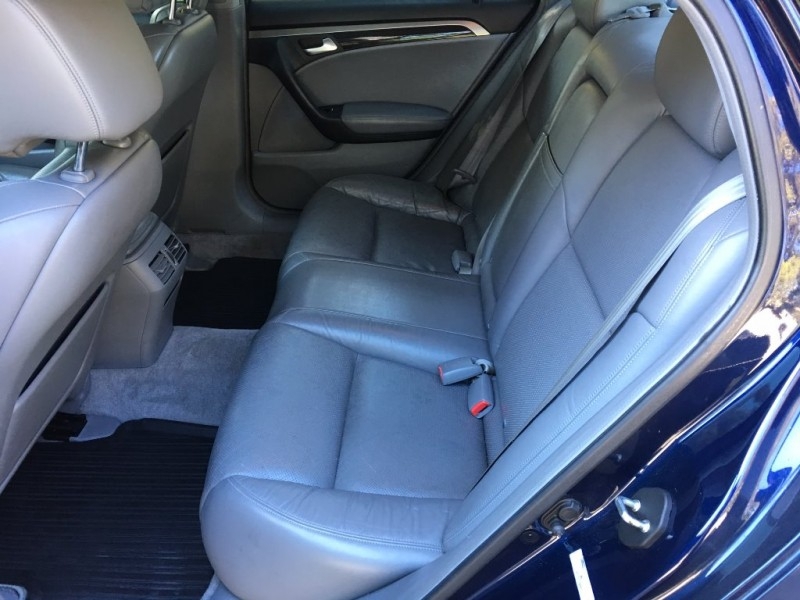 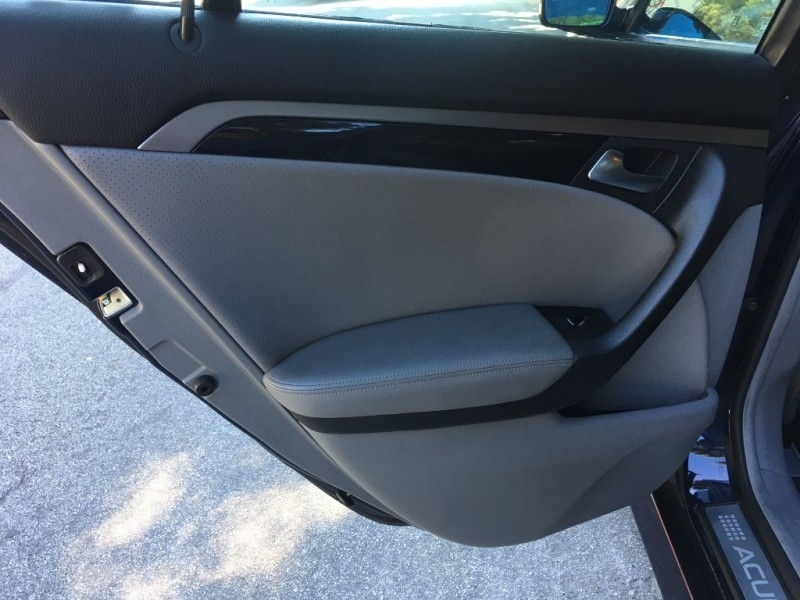 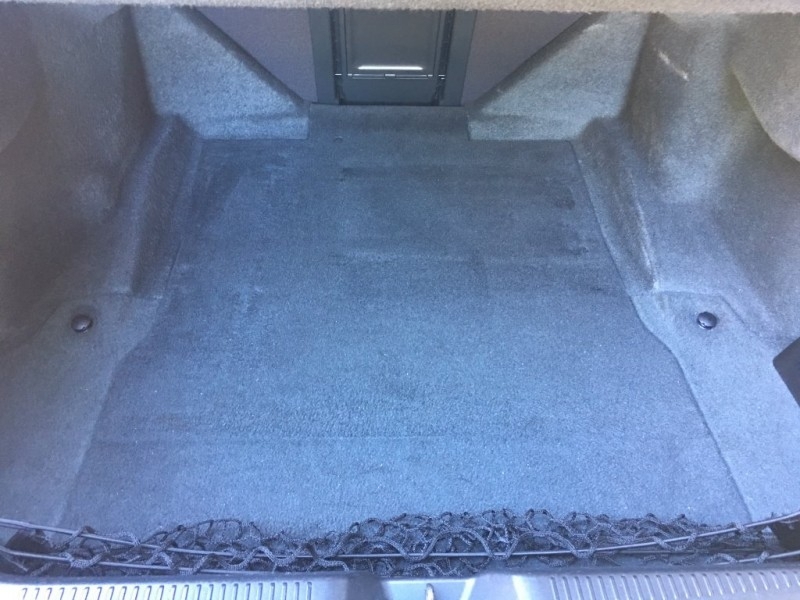 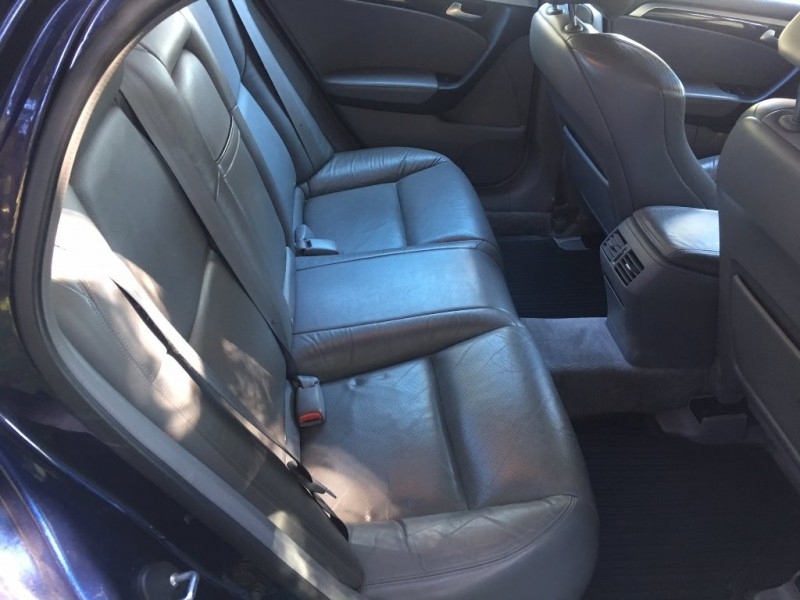 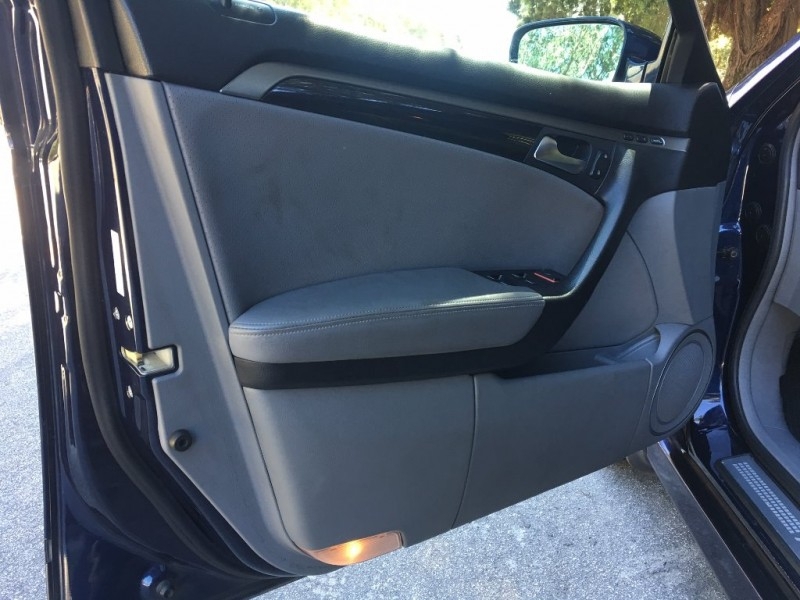 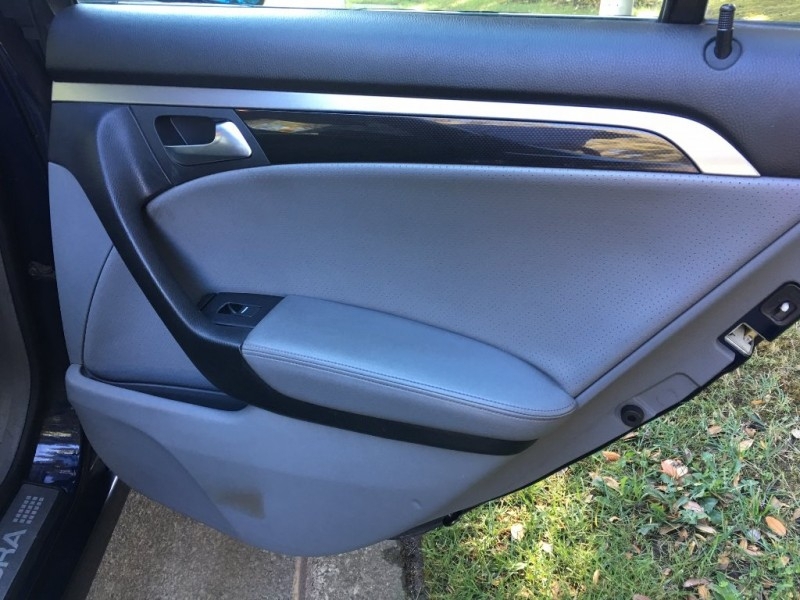 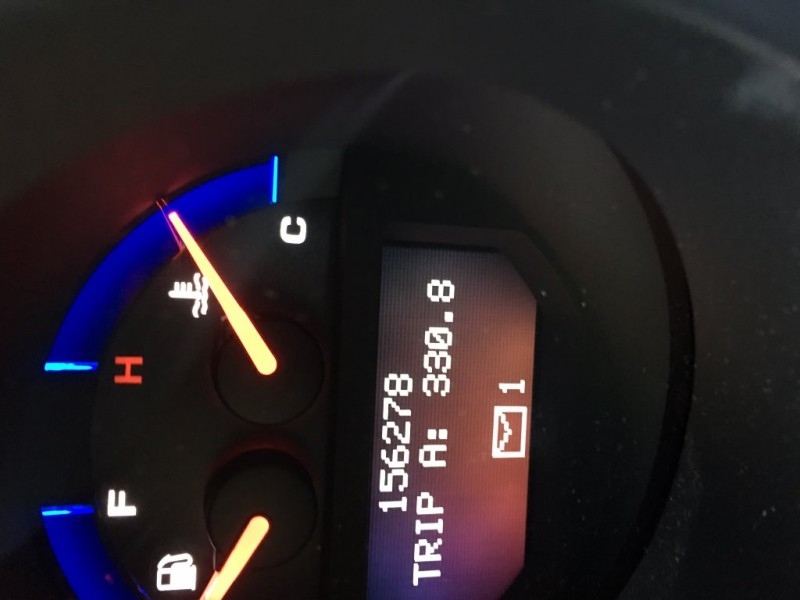 Fully loaded vehicle with Navigation, memory seats, heated leather seats and much more. 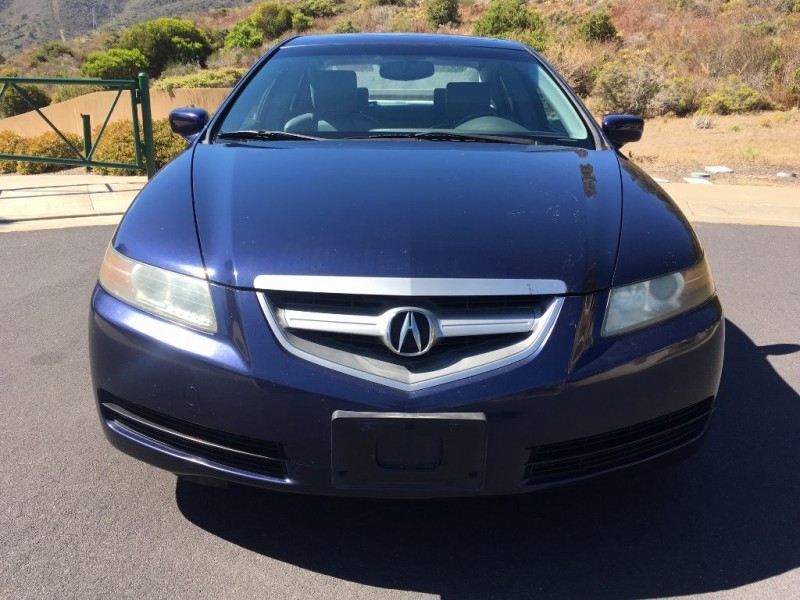 Just had recent major service completed and Hopkins Acura with all fluids change and new Michelin tires. 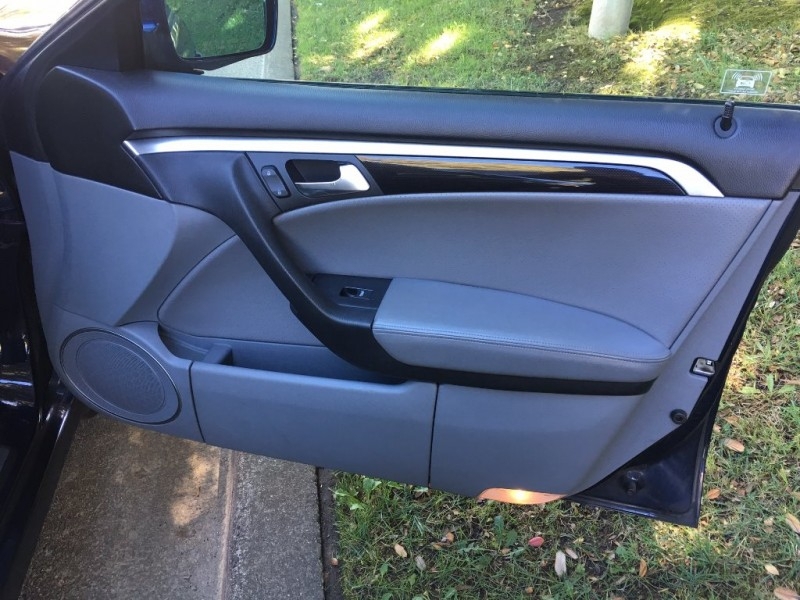 Drives like new. 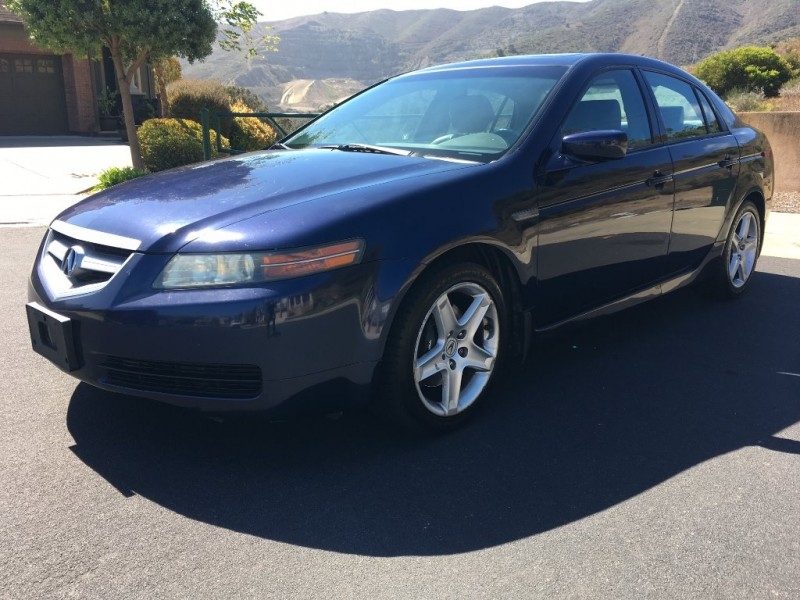 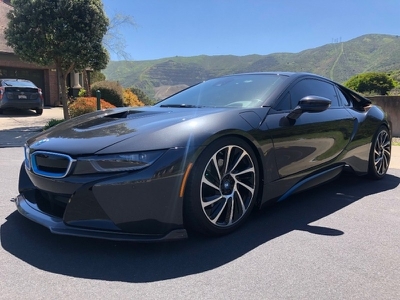 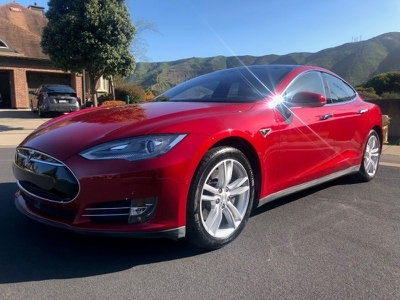 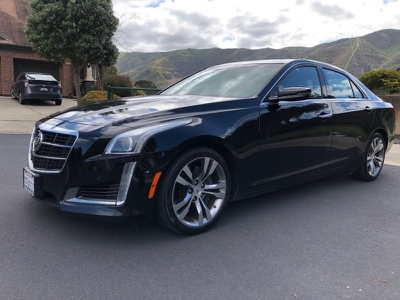 Local trade-in One owner from new with no accidents and a clean carfax report. 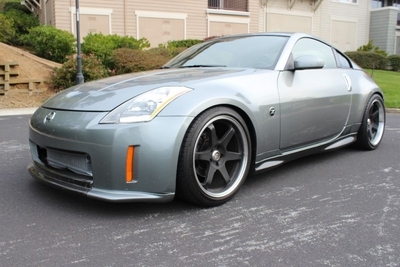 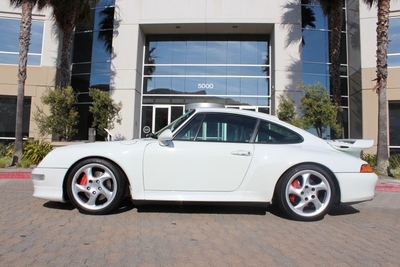 Offered at $4,995. 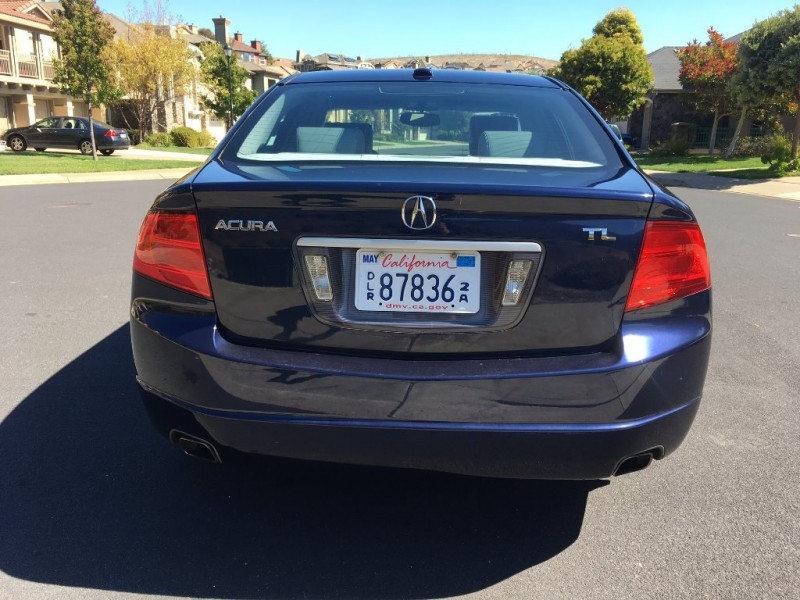 Call 415-377-2105 to schedule a viewing.